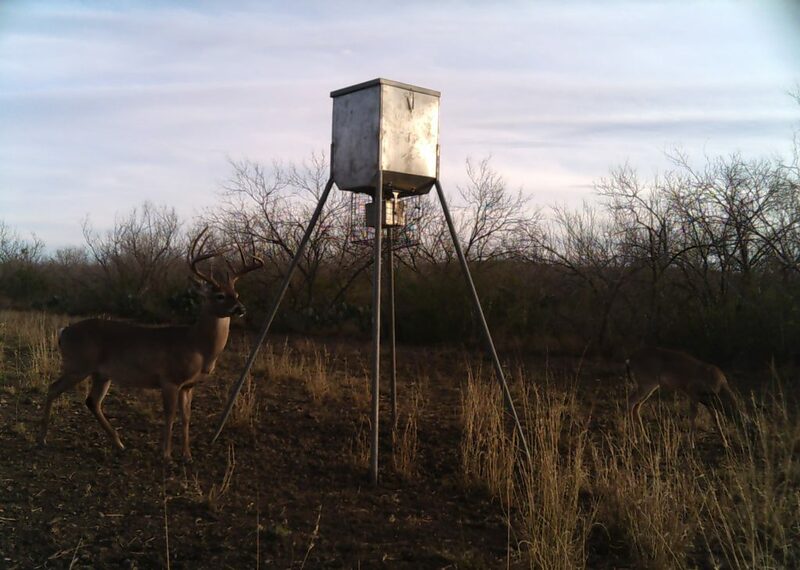 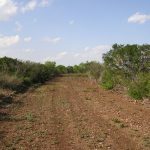 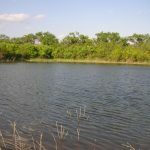 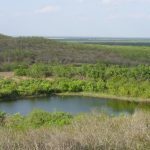 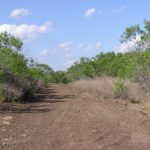 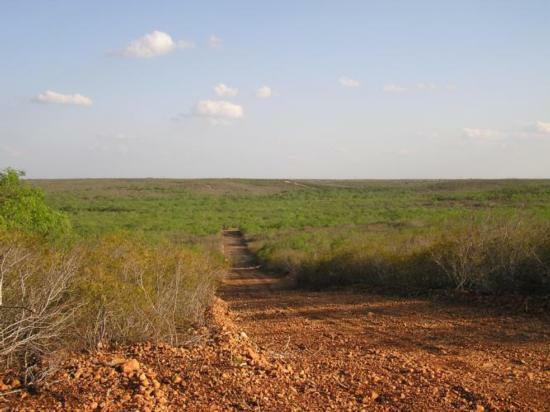 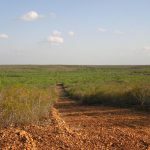 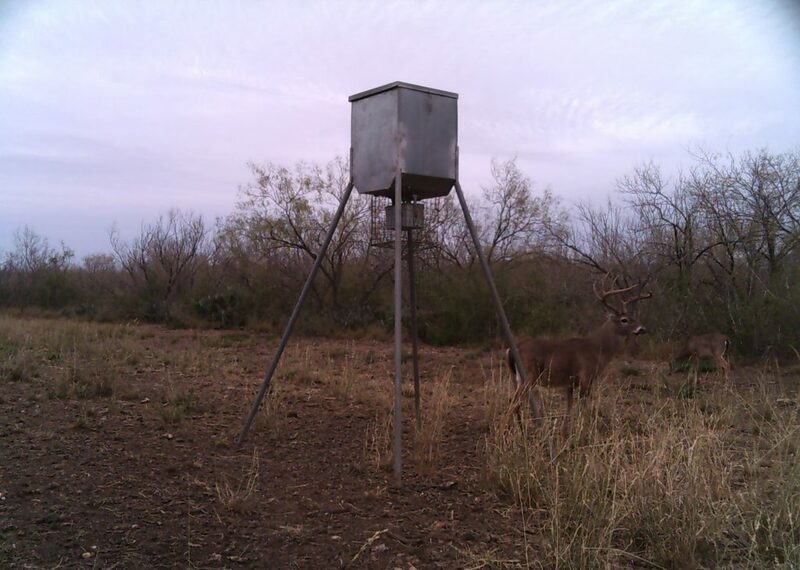 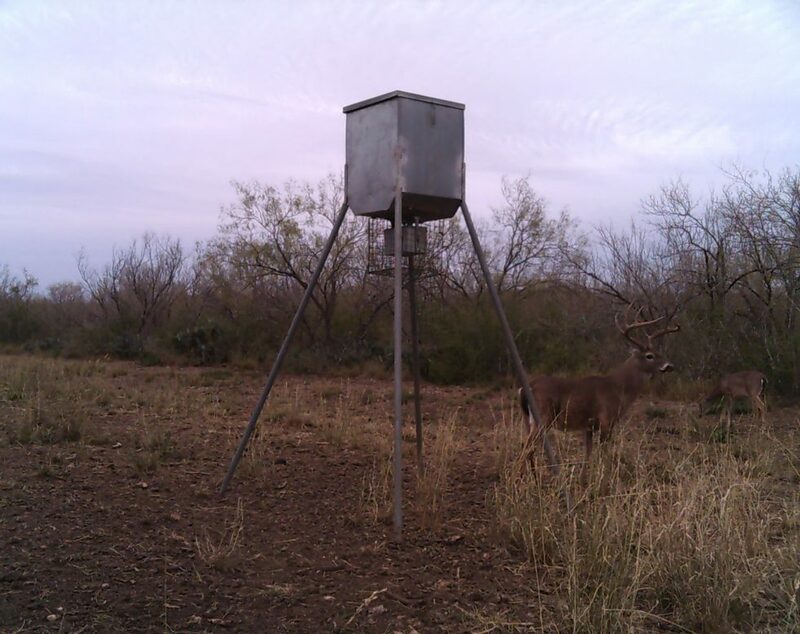 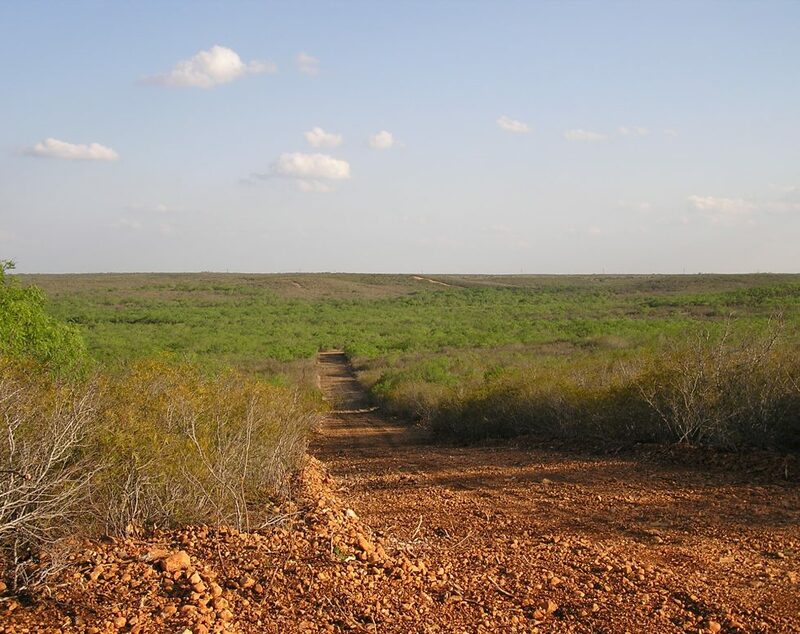 Located on the Zavala/Frio county line; this area is known for its diverse terrain, good Carrizo water and excellent hunting. 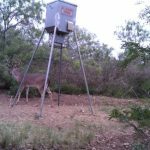 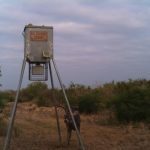 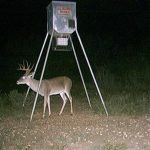 This 1300 acre secluded ranch has all the key ingredients in place to become an outstanding recreational hunting property. 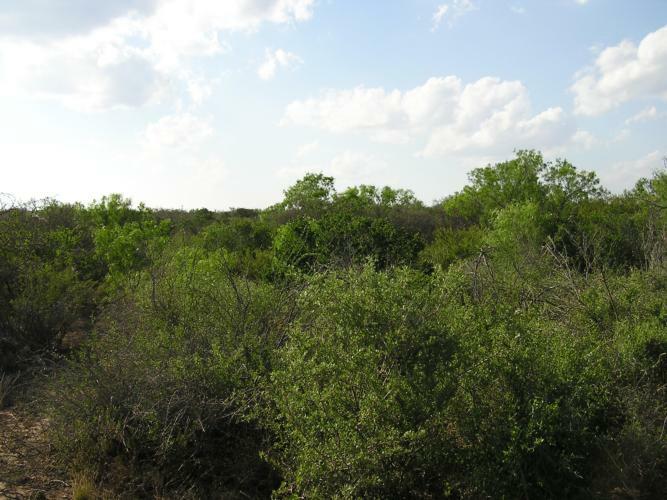 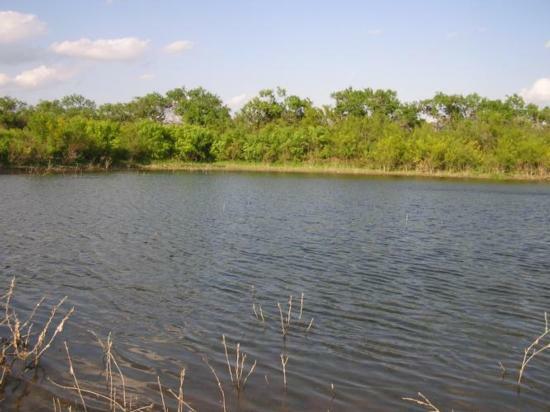 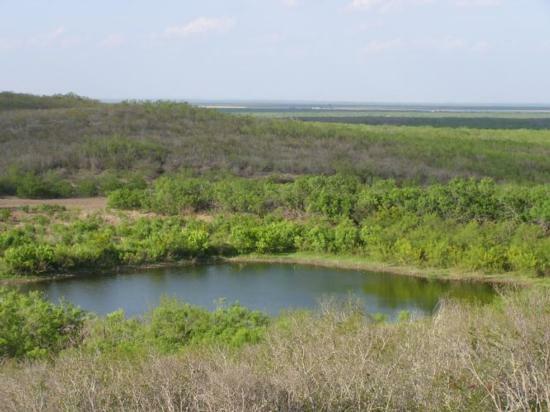 Highly diverse, the property features some of the best views in all of South Texas. 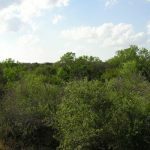 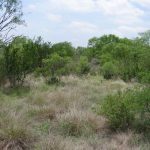 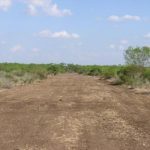 In addition to the higher elevations, there are also several drainages and draws that are loaded with thick native brush containing species such as Blackbrush, Guajillo, Guayacon, Persimmon, Granjeno and Whitebrush . 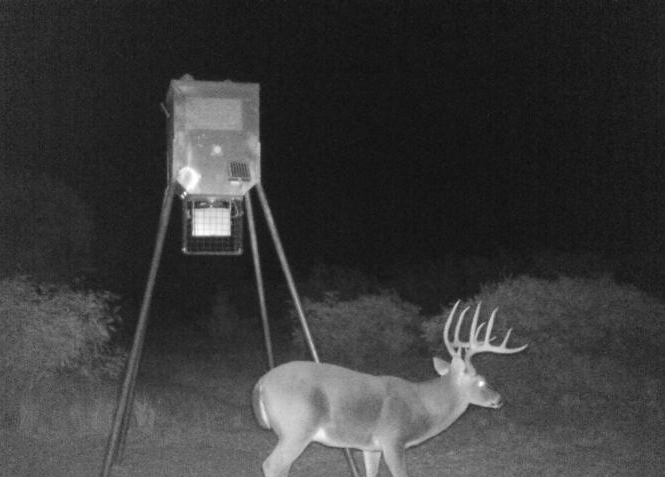 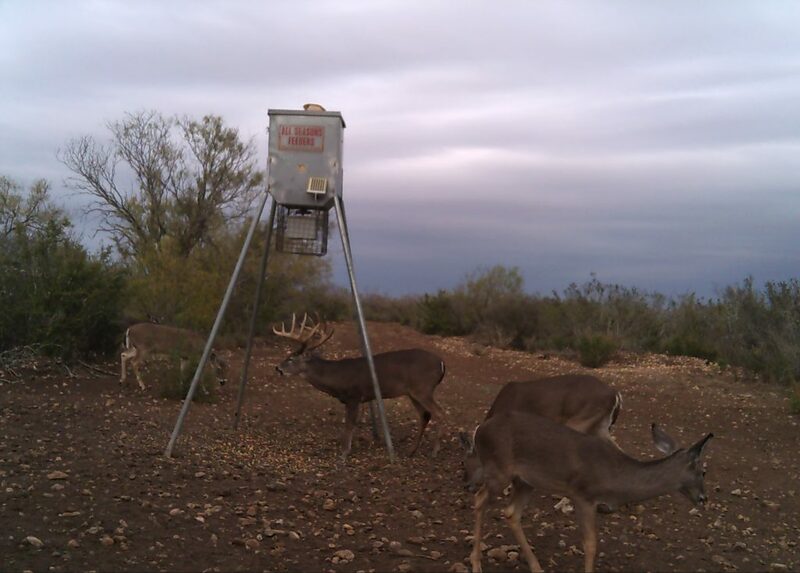 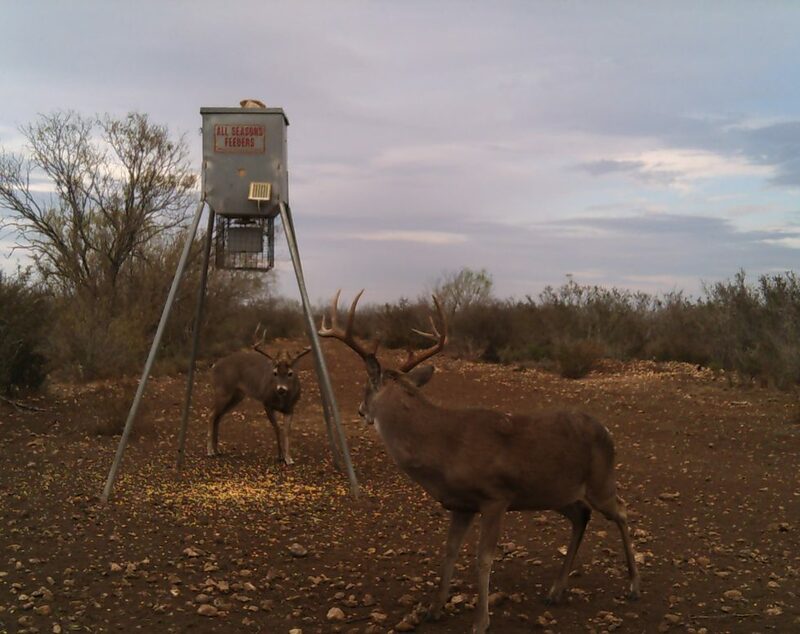 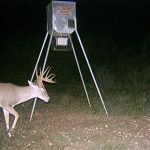 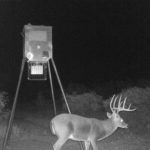 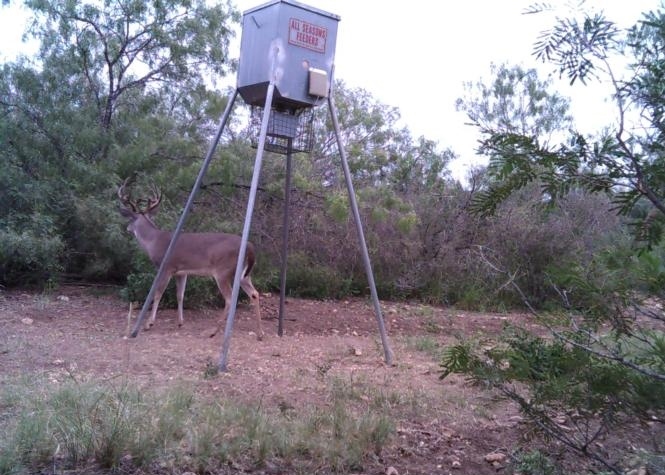 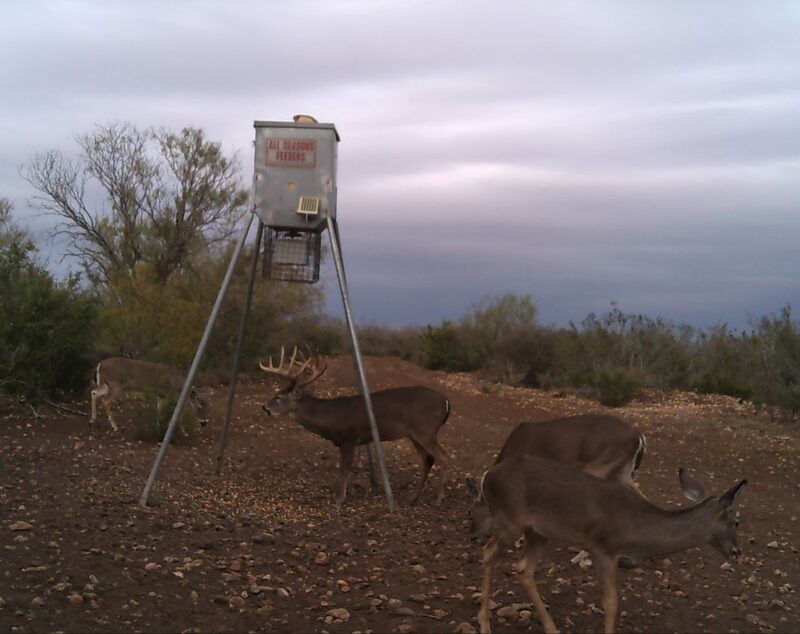 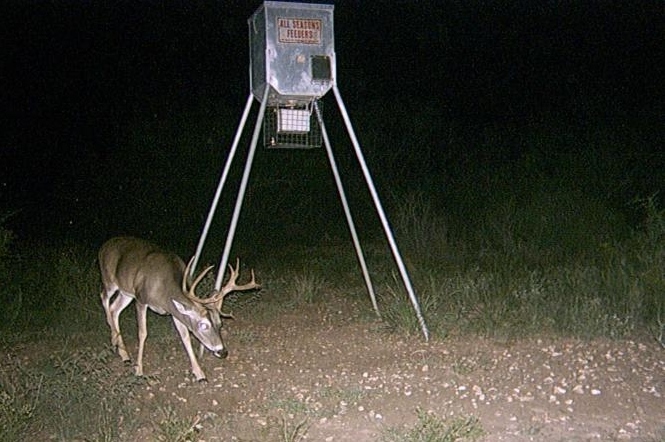 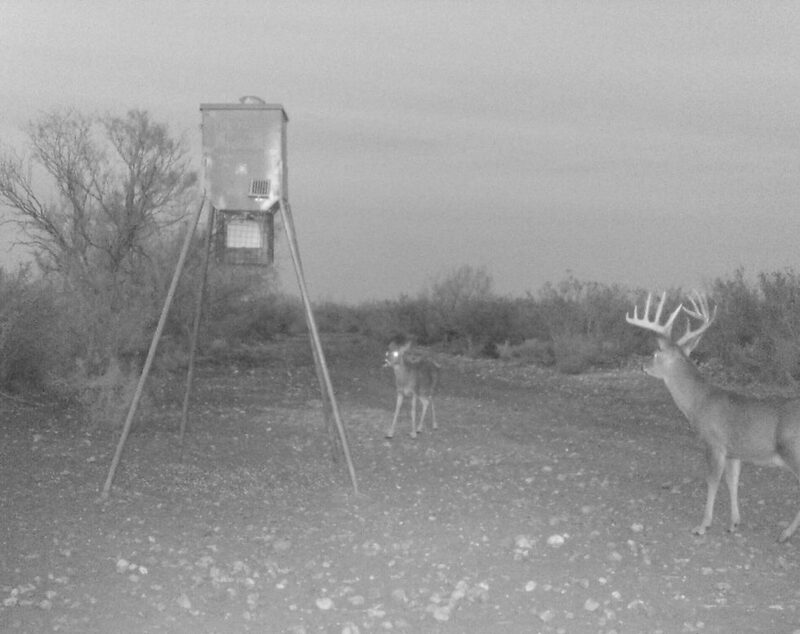 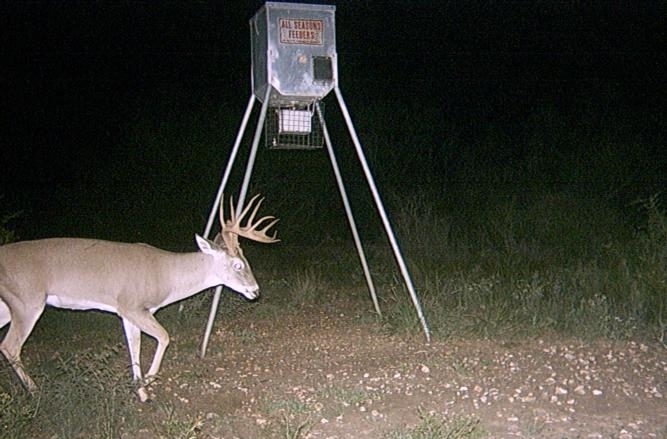 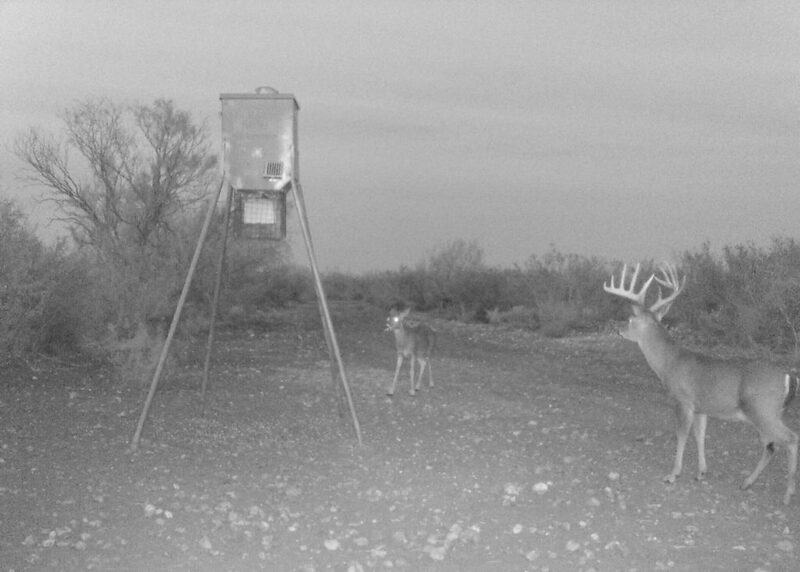 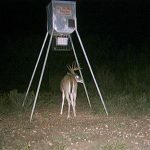 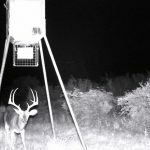 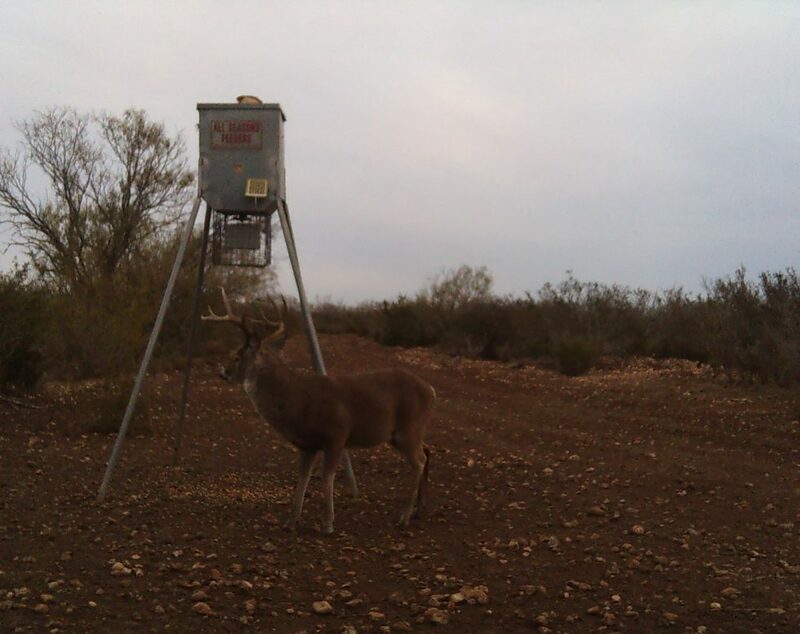 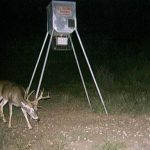 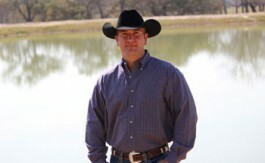 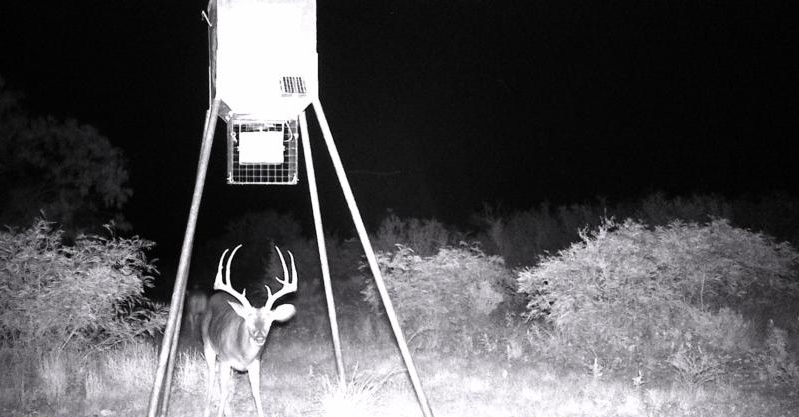 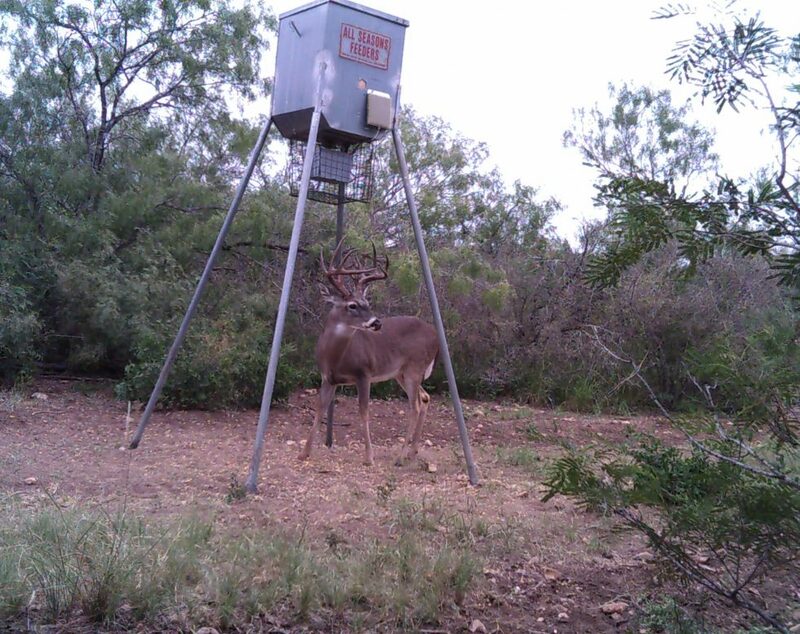 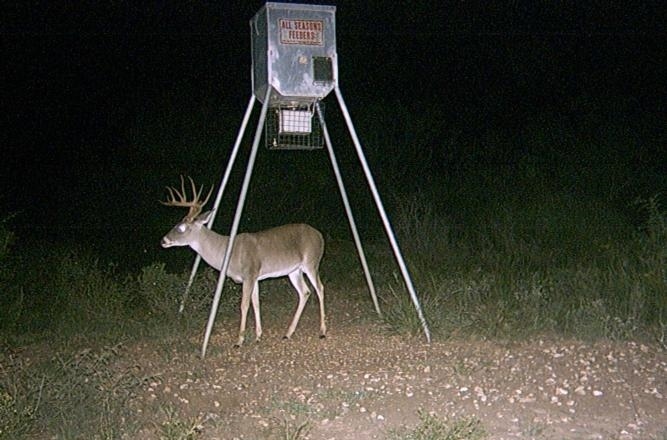 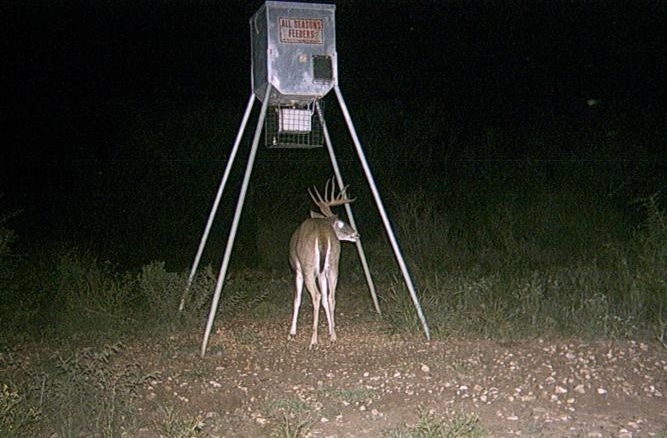 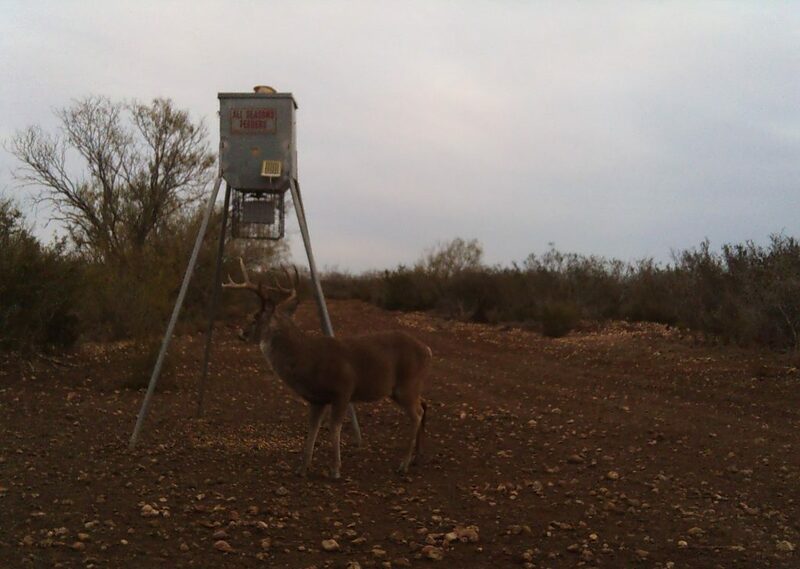 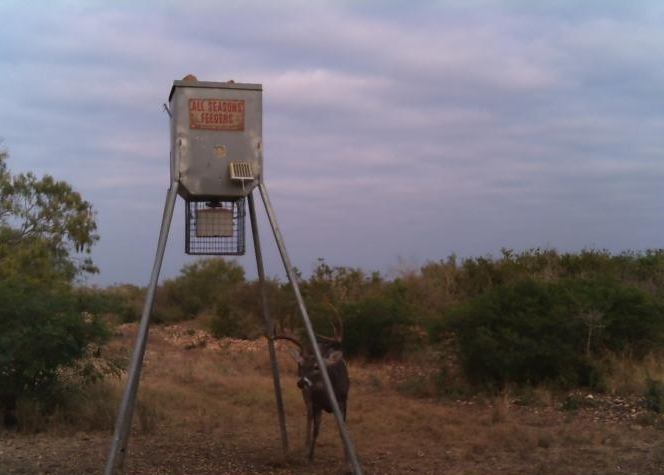 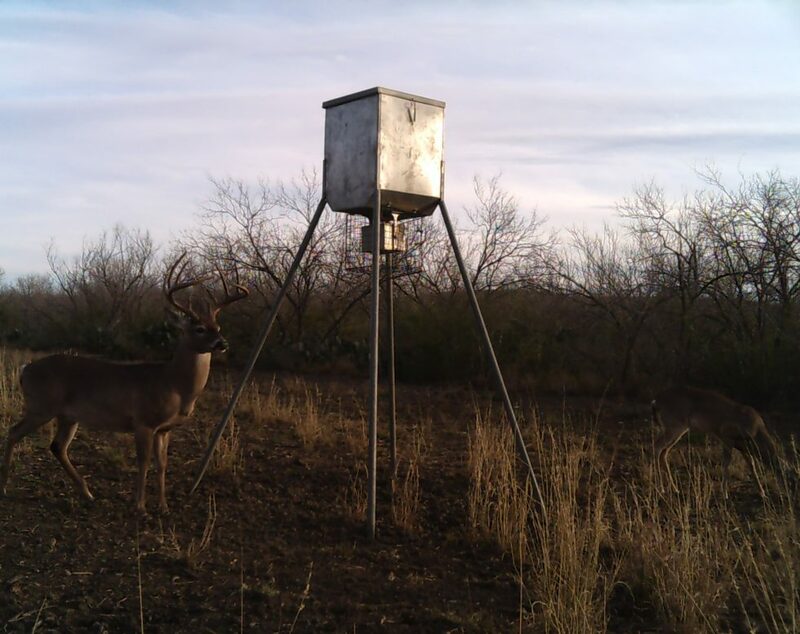 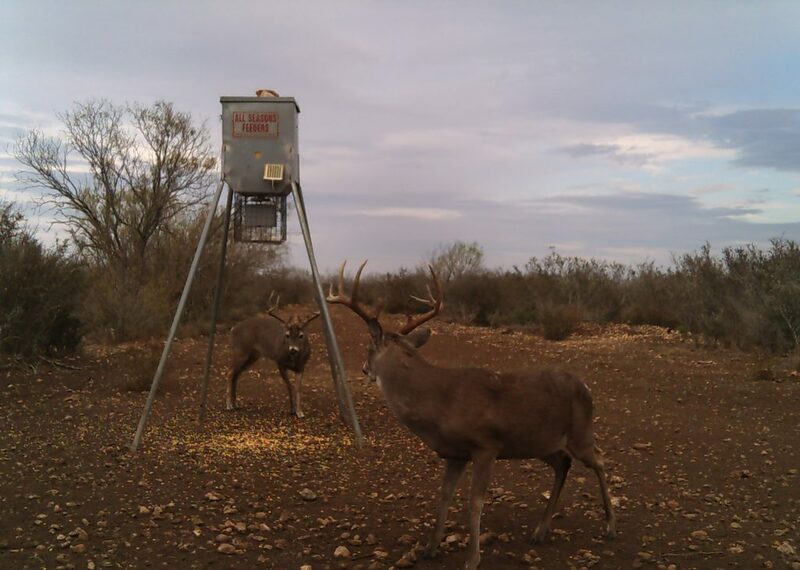 This ranch has great whitetail genetics and has not been hunted in over 6 years. 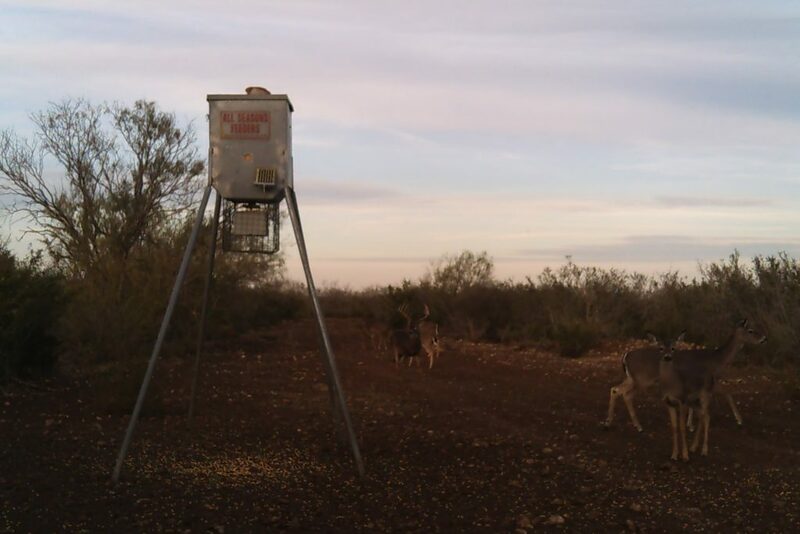 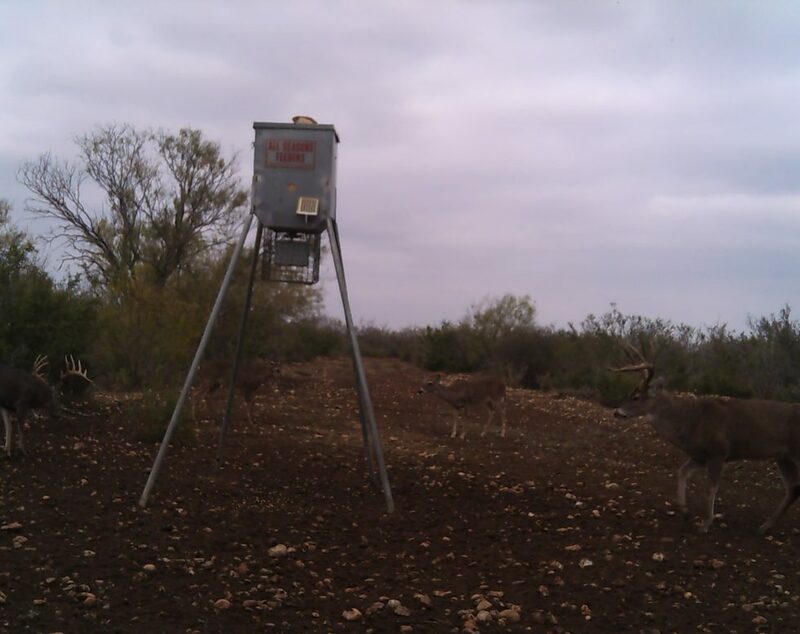 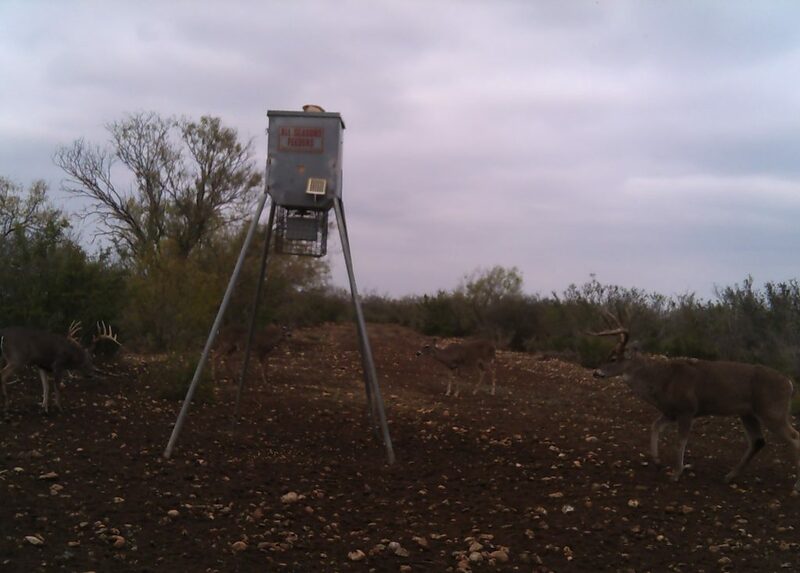 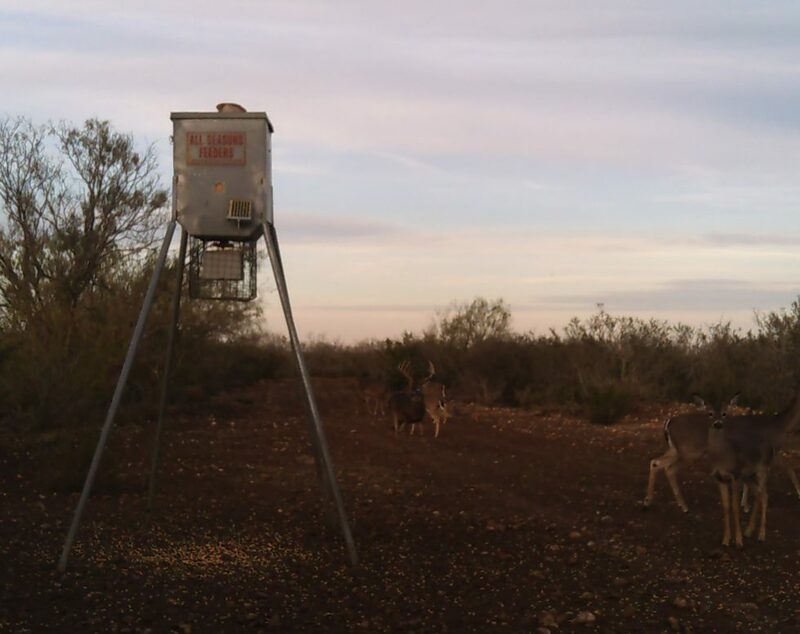 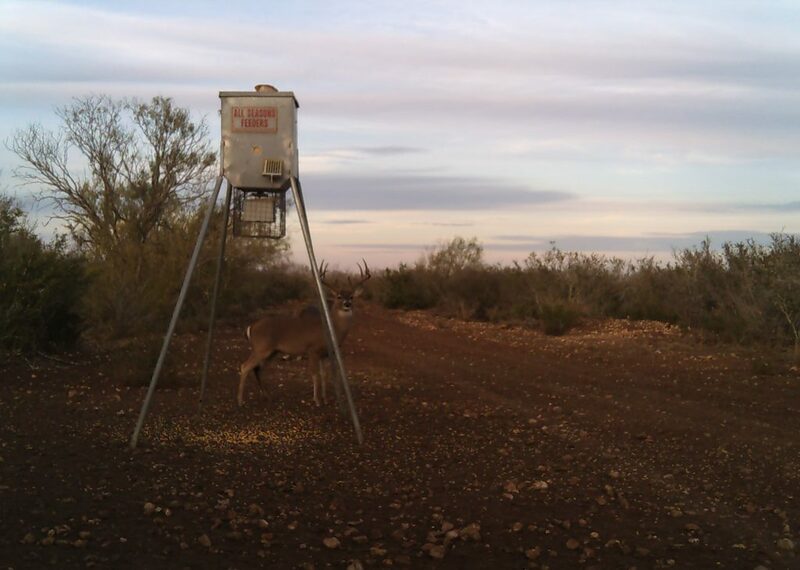 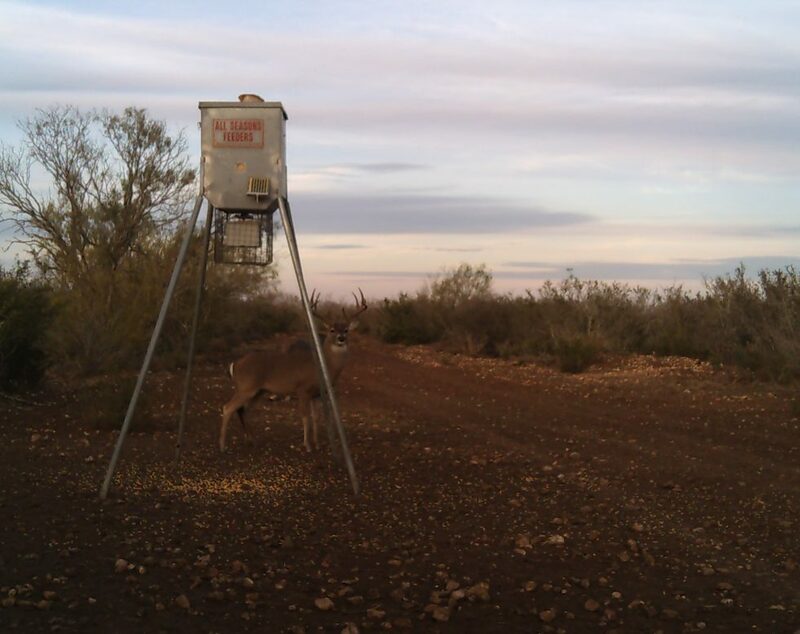 Other wildlife includes, Javelina, Turkey, Hogs, Dove and Quail. 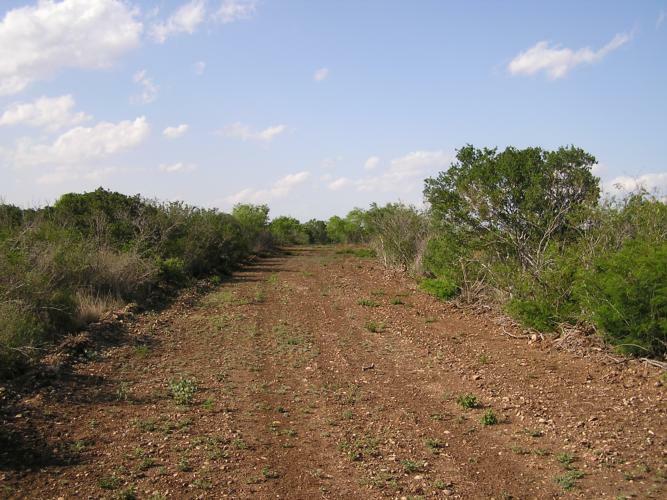 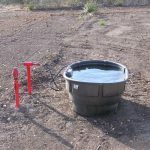 The property is high fenced with 1 Carrizo water well and 7 water troughs with over 12,000 feet of 2 inch water lines connecting all. 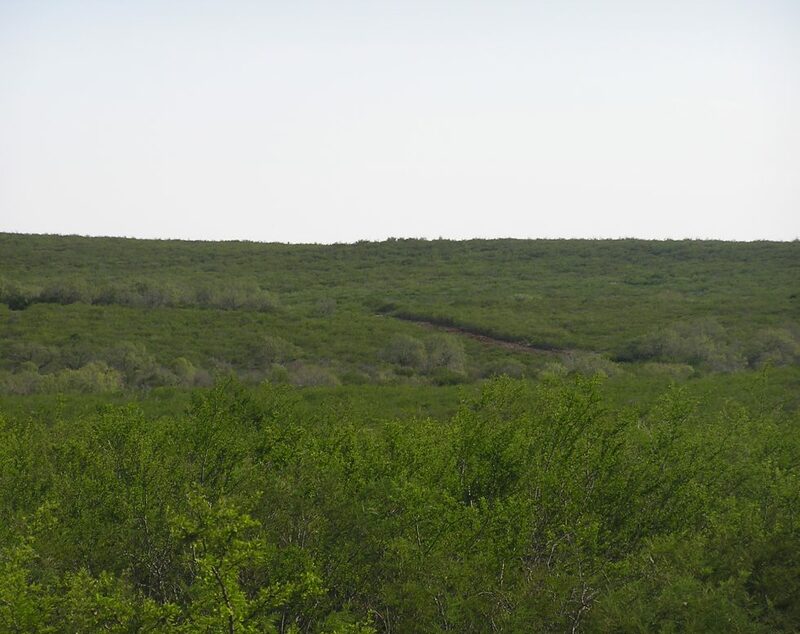 The Carrizo well has an 8 3/4 ” casing and is 1000 feet in depth. 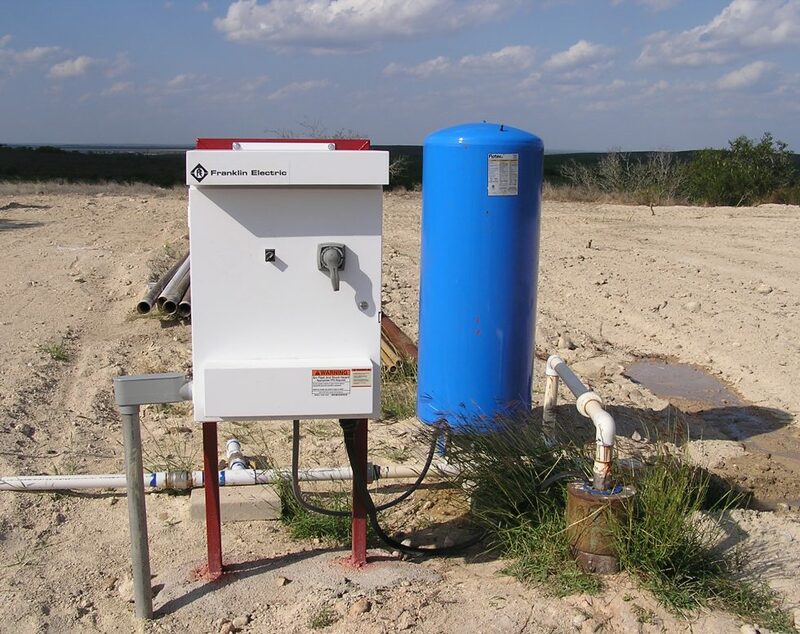 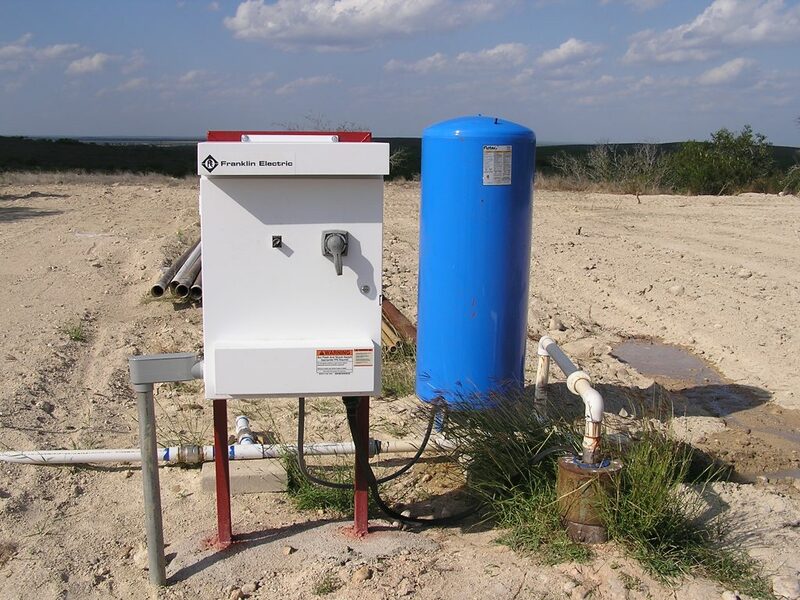 The well is outfitted with a 7.5 horsepower Variable Frequency Drive pump and is set at about 450′. 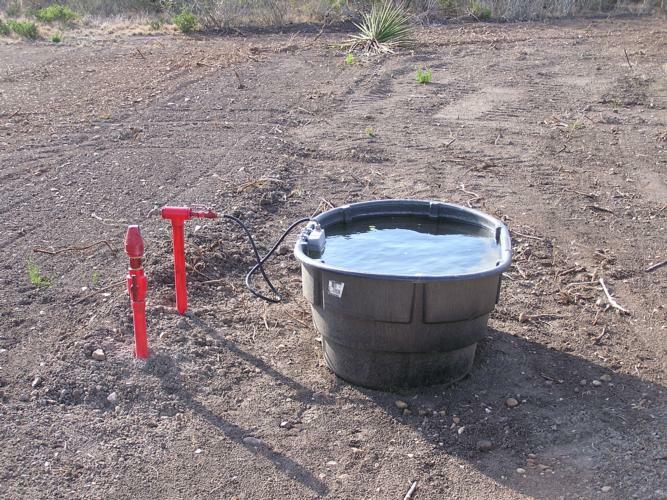 Currently the well is producing about 50 gpm but is capable of about 300 gpm with a larger pump. 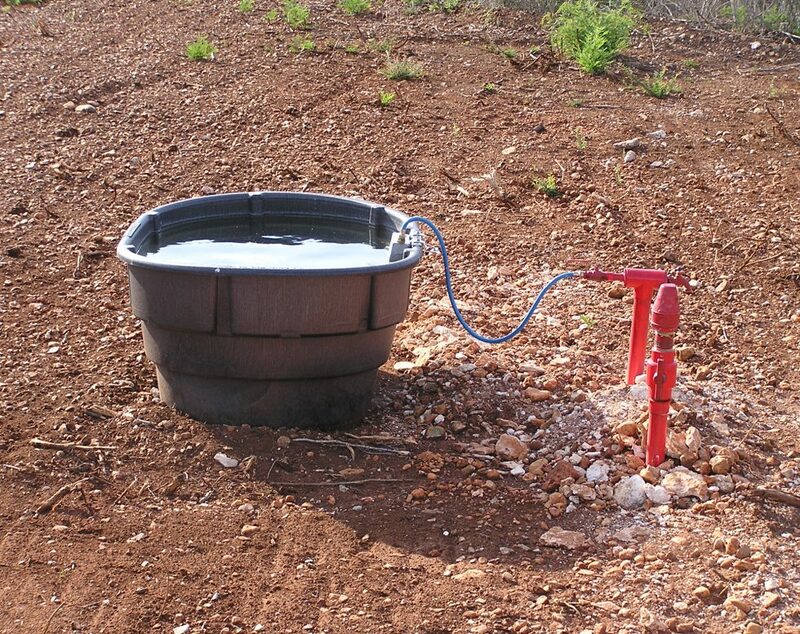 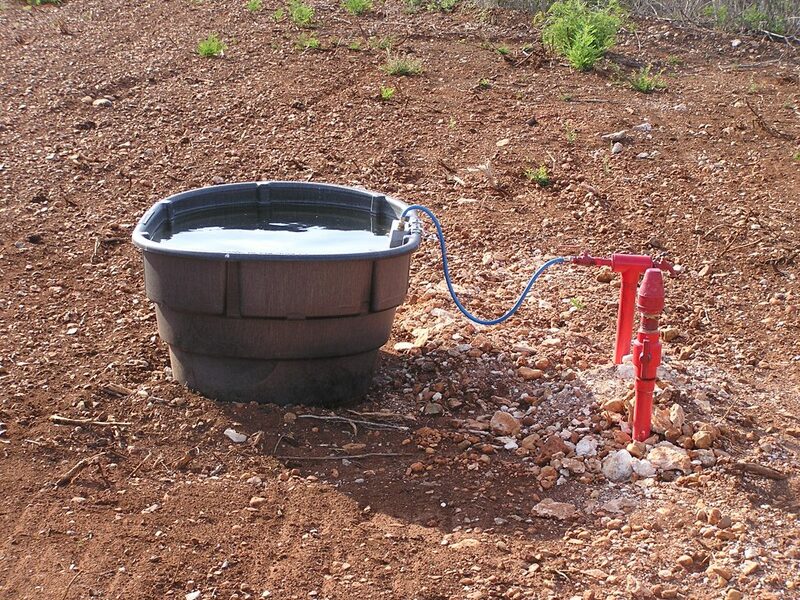 There is also one nice stock tank with water piped to it and there are several good roads and Senderos in place. This is a surface only sale. 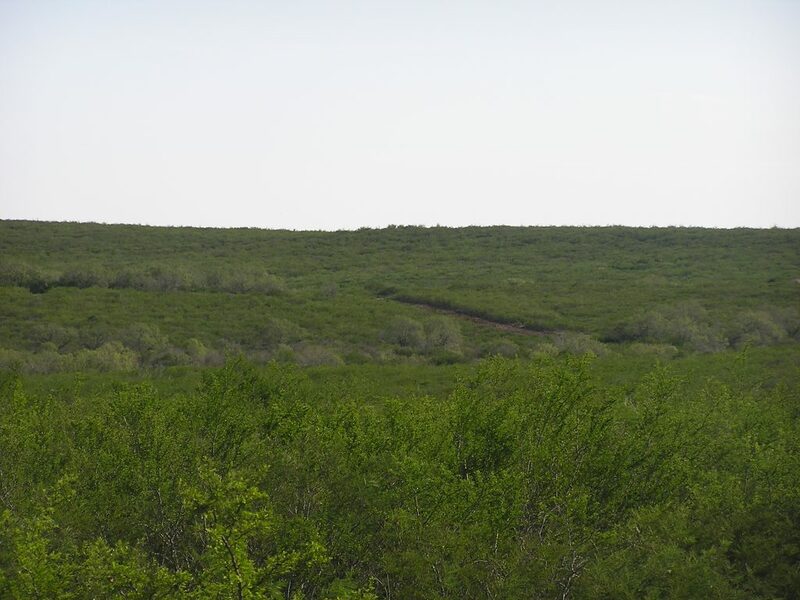 There are no minerals to convey and there are 2 older producing oil wells on the property. 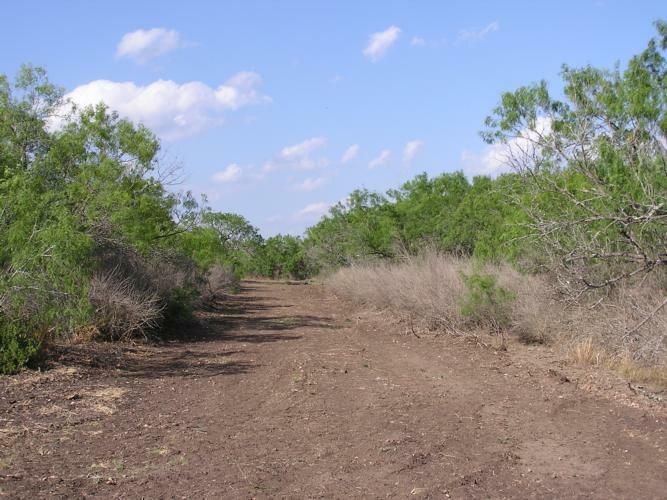 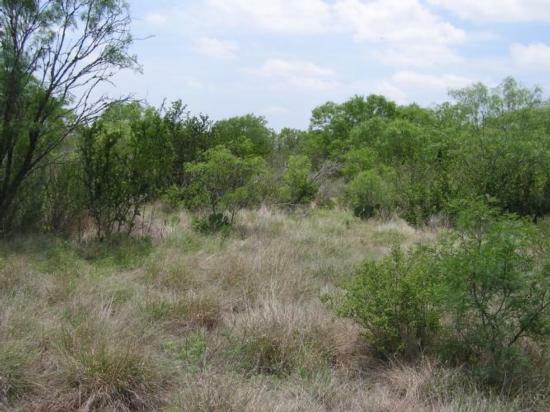 Property is located just off FM 187; about 14 miles North of Batesville and about 1.5 hours from San Antonio. 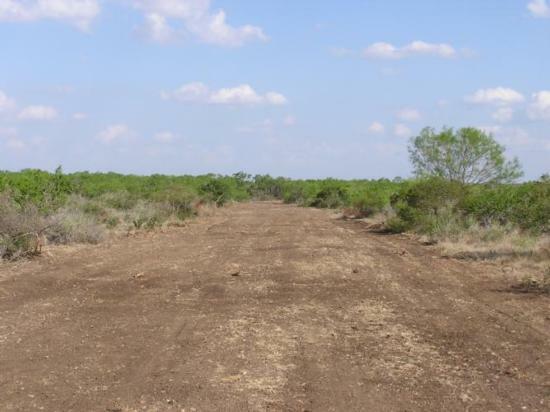 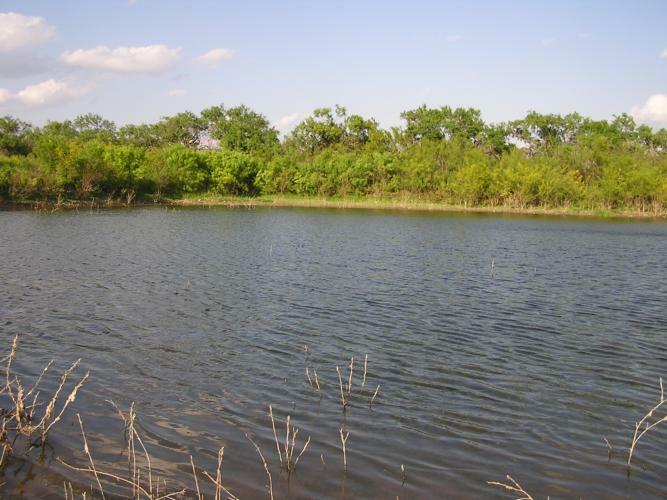 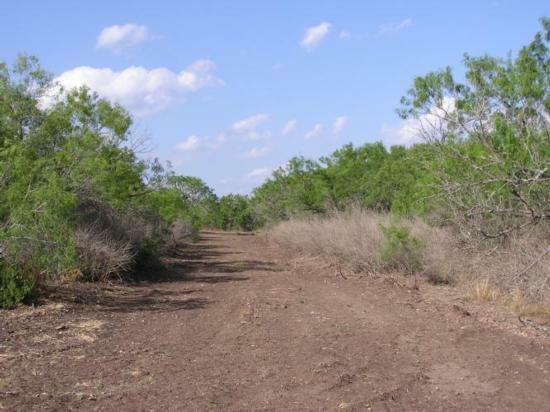 Access to the property is provided by a 1.8 mile deeded easement.